There’s no doubt about it, every appliance repair service provider needs more customers. In today’s digital age, one of the most effective ways to get new customers, is from making sure your appliance repair company has an online presence that is optimized to attract more of your ideal customers and to convert them into booked jobs. In the training video below, Marlon walks you through some of the most important aspects of an appliance repair service website that will help to effectively convert more of your website visitors into leads. 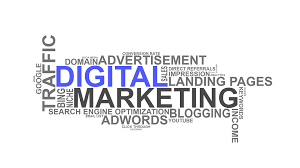 What is one online marketing element that will have the biggest impact on the results of your overall Internet marketing efforts? Think of your website as the hub, everything that you’re doing with online marketing comes back to the website. If you’re doing social media marketing, SEO, local directory advertising like Yelp or Yellow pages and paid search advertising like Google AdWords, when the consumer clicks on any of your ads or content, they will lead back to your website. This is why website conversion is so important and just in case you’re not familiar with that term and what exactly website conversion is, it’s getting a consumer that visits your appliance service website to take action, which is to either call or to fill out a form on your website. 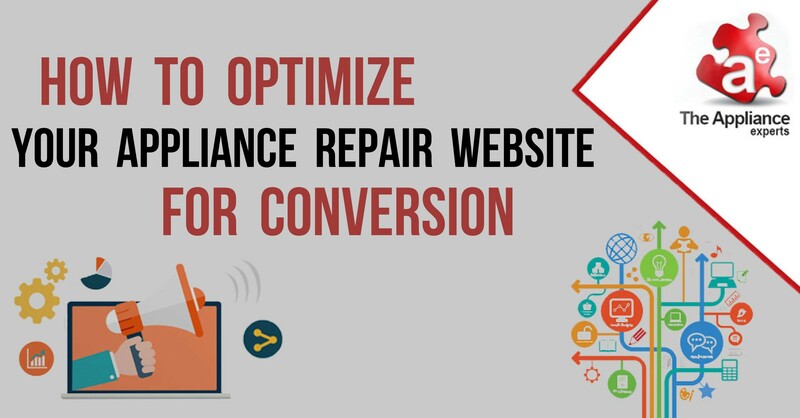 You could have many consumers visiting your appliance repair website, but if you don’t have the right conversion elements, it could be one of the reasons why your website is not actually getting you the leads that you are hoping it would generate for you. So that’s what we’re going to really focus on today and give you a few tips to help improve the conversion rate on your website. So why is website conversion so important? 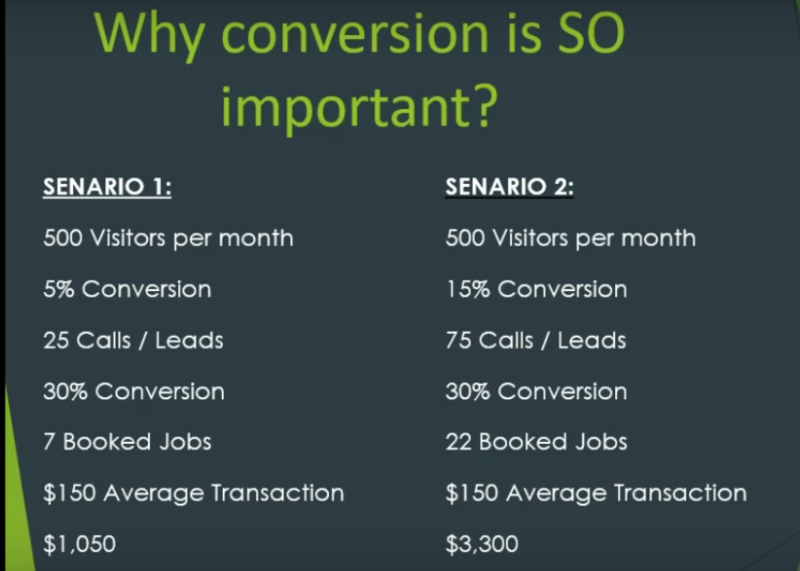 Scenario one is that you have 500 visitors per month. Let’s assume that you have a current conversion rate of 5%. That would give you 25 calls or leads. And let’s say you have a 30% conversion on the phone. Now we’re talking about when the customer actually calls in, the 30% conversion is rate at which your appliance repair company can turn those phone calls into scheduled appointments. With a 30% conversion rate, you will have 7 booked jobs. And let’s assume that your average completed appliance repair is worth $150 to your appliance service company, for some of you the average job could be worth more or less, and you can adjust that number accordingly when you try to figure out the actual conversion rate for your appliance repair business. 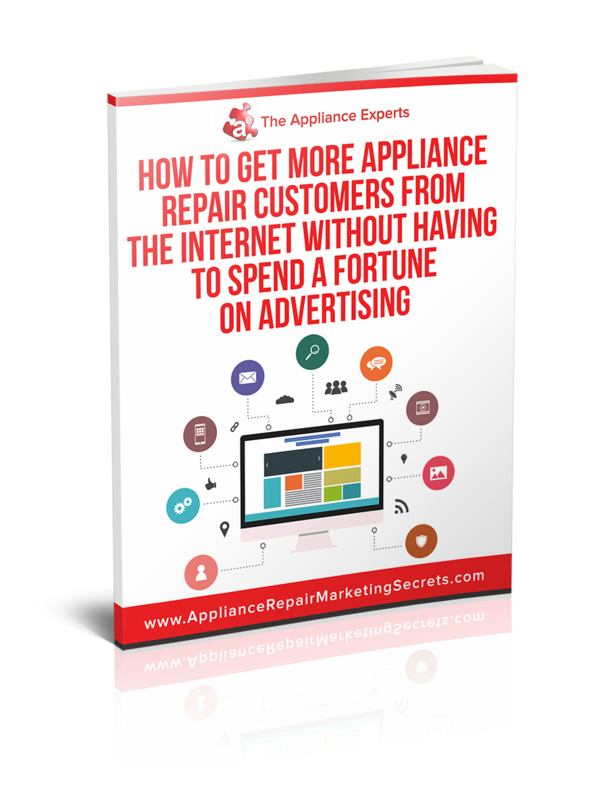 The 7 booked jobs will be worth $1,050 in revenue to your appliance repair business. Now let’s look at scenario number two, we’re going to try and keep everything the same. Same 500 visitors per month. But what we want to improve is the website conversion rate. So instead of the 5% conversion rate, let’s say we get you up to a 15% conversion rate. Now your phone calls went from 25 calls to 75 calls. Same conversion on the phone of 30%. Now we have 22 booked jobs instead of 7. Same average repair value or $150. Now we just brought in $3,300 for your appliance repair business, instead of $1,050. And keep in mind, we didn’t get any more people to come to our website than what we normally do. All we did was to improve the conversion rate on the website. Hopefully it’s starting to make a lot more sense now why the conversion rate of your appliance service website is so important. 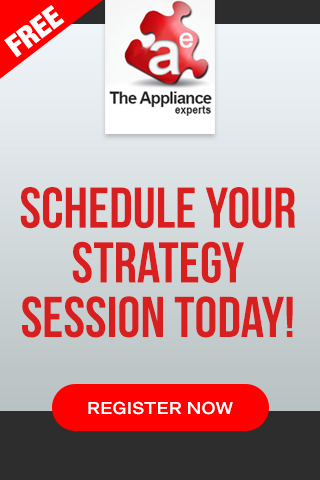 Sometimes it’s not that you need more leads to get more appliance service business to come in. Sometimes you just need to improve the conversion rate. In the above example we improved the conversion rate of just the website, which went from 5% to 15%. But another conversion rate that we could improve on is the incoming phone call conversion rate. Hopefully this picture of conversion rate optimization is getting a little bit clearer now. And that’s why I wanted to just give you some type of illustration, because sometimes that helps clear things up a bit. Now that you understand the importance of optimizing your conversion rates, you’re probably wondering, how exactly does an appliance repair business owner do it? 9 critical elements to improve the conversion of your website. The first one is that you want to speak the language of your target market. Your target market is the largest segment of consumers that actually call you and includes your existing customer base. 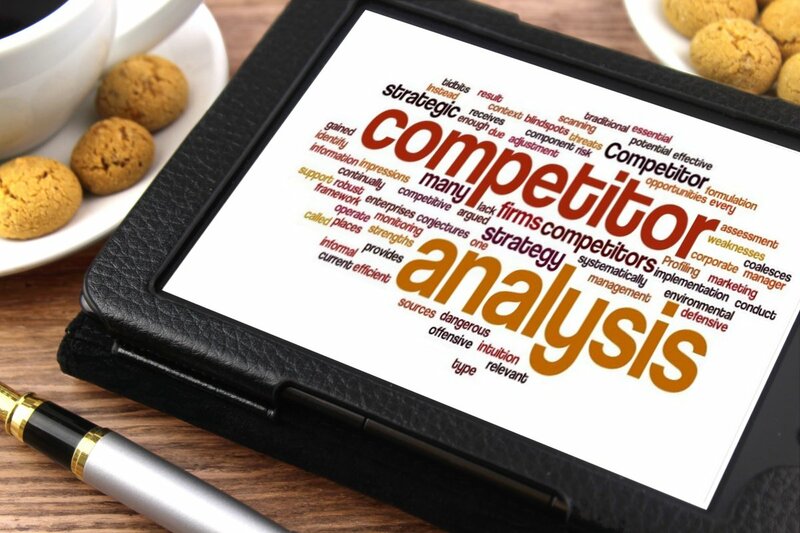 If you were to look at all the customers that have hired your appliance repair company over the last 6 months or last year, and if you could make a list of all of them, you would start to notice certain commonalities between each of them. You would see a pattern that arises from that, such as a particular age range or whether they are mostly males or females that hire you. It’s important to know such details, and I’m going to show you why as the training goes on. You should know the fears and frustrations consumers have when it comes to hiring an appliance service company. You can use that information to communicate to them, why they should choose your appliance repair business over your local competition. Be real with them – What I mean by that is, you want to have authentic images of your team on the homepage or your website. Consumers want to see the owners and technicians. Use video and other multimedia elements – To engage consumers. You should have different elements for the different types of consumers to engage with your appliance repair company. Senior citizens are just looking for a phone number when they visit your site. Millennials are looking for a way they can text or email, as they prefer not to speak on the phone. A welcome video on a website is great. Having a video on each page of your website that explains the different appliance repair services that you offer would be ideal. Leverage social proof – Showcase your online reviews from existing customers prominently on the homepage or on all the pages of your website. Some tools that you can use to do this is birdeye.com and reviewbuzz.com. Get the basics in order – Phone number should be in the upper right hand corner of your website. And it should be big and bold, you could even put it in a red or yellow font color to let it stand out more. The reason for this is, when consumers come to your website, there are a lot of studies done that show that a consumer’s eyes first go to the upper right hand corner. And most consumers, when they need to hire an appliance repair company, they’re not trying to do a whole lot of research. The number one thing they’re looking for on an appliance repair website is that phone number. So make it very easy for them to find it. Some consumers are not going to be able to call, as they work during the week and are not able to speak on the phone during regular business hours. If they could simply just fill out a form and schedule the appointment, it makes things a lot easier for them. Add credibility and authority symbols to your website – If you’re a member of the better business bureau or Angie’s list, you should add those logos to your website. People recognize these big names, and you can leverage them to build credibility and authority for your appliance repair company. Have a clear call to action on each page – That speaks to your ideal customers and tells them exactly what to do next. If you’re not familiar with a call to action, basically you’re just telling the consumer what action you want them to take. Use special offers and coupons that match each service that they are in need of. Coupons are a great way to get consumers to call. If you’re apprehensive about using coupons because it’s going to reduce your revenue, coupons are actually shown to increase revenue. The reason is because you will start to get more people call because everyone loves to save money. So you will get a larger volume or service request, and even though you may make a smaller profit, with the larger volume of service requests, it makes up for it. And don’t forget about the repeat jobs you will get from existing customers and the referrals. Those more than make up for the amount of money you may have lost by offering a coupon. If you’re against coupons, I really encourage you to rethink about using it to get more business. 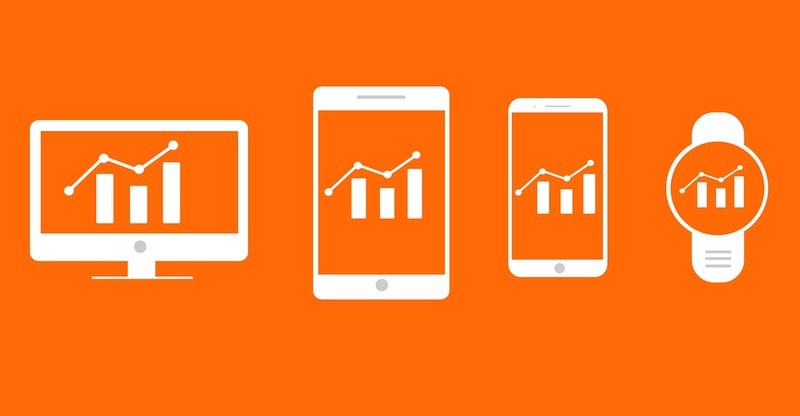 Make sure your website is mobile optimized– with an easy click to call function. One quick and easy way to check if your appliance repair website is mobile friendly is to just go to the browser on your phone and try to pull up your website. It’s also good to look at how the website displays on both an android phone and an iphone. Because they will display differently on the different phones and you want to make sure that it actually displays correctly on the different mobile devices. More people are using their mobile devices to access the search engines and this trend is only growing. 70 to 80 percent of the people that visit your website are probably doing so from a mobile device. Not only should your website display correctly, but also make sure the phone number is at the top, and there should also be a button that consumers can just tap to actually call your appliance service business. They shouldn’t have to memorize your phone number to actually type it in, because they’re probably not going to. That’s too much work! They’re probably not going to do that. So what you need to provide them is a click to call button, that when tapped, your number shows up and from there they just need to click on send or call on the mobile device. If there’s one thing to take away from this training today, it is to make sure your website is mobile friendly. That’s because if it’s not, you’re losing customers every day. Consider leveraging live chat -This is probably a little bit better than the web form that we discussed earlier. This is because with live chat, consumers can just type in what they need to do and they can get an instant response from your appliance repair company. So if you have the staff available to actually handle a live chat, it’s something that you should consider implementing. If you can see your ideal customers through their eyes, then you can better sell them what they want to buy. You may have heard something similar to this or another similar saying, that if you really want to understand what someone’s going through, you have to put yourself in that person’s shoes to understand. It’s important to understand the fears and the frustrations of consumers that need appliance repair, because then if you can better understand your potential customers, you can close more and schedule more jobs for your appliance repair company. Are they homeowners or renters? Is it typically female or male that usually hire your appliance repair company? Do they have kids, and if so, how many kids? 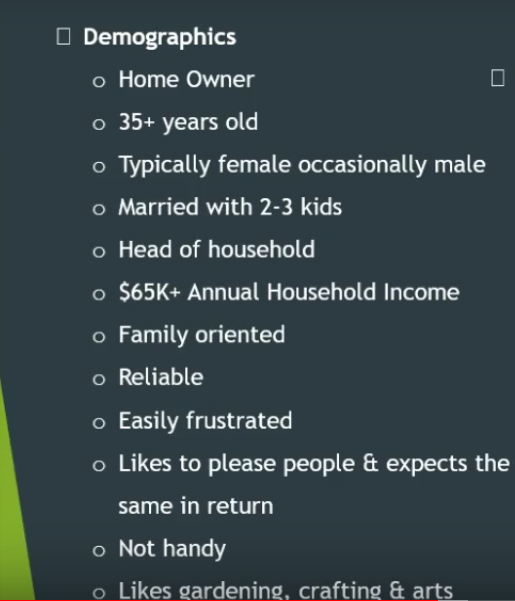 These are just some examples of what you want to look at to figure out the demographics of your ideal customer. The pain and frustration is that their appliance stopped working. If the dishwasher broke, now they have to start washing dishes by hand. If the wash machine is not working, now they have to go to the laundromat to get that done. All these things are big inconveniences to a consumer. Another frustration is that when they do call an appliance repair company, they can’t get anyone on the phone. Especially if they left a voicemail message, and an hour has gone by with no one calling them back from the appliance service company. It’s frustrating because consumers are busy and they don’t want to spend a lot of time calling around town to find an appliance repair company, and they need their appliance problem resolved right away. So consumers that need appliance repair are expecting to get the repair completed fast, as in today, so most are looking for same day service but depending on the appliance some consumers may wait for next day service. They worry about getting ripped off by the appliance repair company or getting overcharged for the repair. They worry about paying too much for something they could have gotten done cheaper somewhere else. They don’t want to invest a lot of money into an appliance that’s not even worth fixing. Having their home damaged by faulty workmanship. Having to wait around all day for the tech to arrive at their home. That’s why they like shorter appointment windows and why doing a 30 minute call ahead is very much appreciated by consumers. Some appliance repair companies will overbook their schedule because they have issues with consumers cancelling appointments, and as a result some consumers are left waiting all day for a technician and no one shows up. They are sometimes inconvenienced trying to coordinate with the tech. So sometimes what happens here is that some appliance repair companies don’t offer service after 5pm or on the weekends. Now for someone that works during the week, they now have to go take a day off and then in some cases they don’t even get paid. So you can just imagine how frustrated the consumer would be if after doing all that the appliance repair technician doesn’t show up. Now let’s talk about messaging that works. These are things that you want to have on your website and this also applies if you’re doing any type of paid online advertising like Yelp or Google AdWords. These are all elements that you can incorporate in your messaging to get more consumers to call your appliance service business. They want to know that if there’s an issue after the repair, that they’re not going to have to pay the technician to come and fix the same problem again. They want to know that customer service is important to your company and that you stand behind your work, with some type of warranty or guarantee. Trustworthy appliance service technicians coming into their homes. Add real authentic images of your team to the homepage and throughout the website. Add video elements to your website – such as a welcome video or having a video describing the different appliance repair services that you offer. Showcase your online reviews more prominently on the homepage – You can use sites like birdeye.com or reviewbuzz.com. Get the basics in order, such as a phone number in the upper right hand corner of your website. Use authority symbols like the better business bureau and Angie’s list. Have call to actions throughout your websites – Let consumers know what you want them to do. Leverage coupons and add live chat to your website. The question now is, based on everything that we just covered, is your appliance repair company website set up to convert visitors into callers? I want to ask each and every one of you to pick at least 3 things to improve your conversion, that you’ll implement over the next 30 days. You invested the time today to learn how to grow your business. Using online marketing and these conversion elements we discussed today will help you do just that. Some of them you can implement at a low cost as well, so I highly encourage you to take action and use some of these elements to start getting more appliance repair leads. 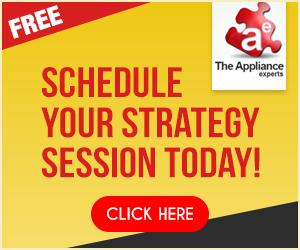 If you would like to have our team take a look at your current online marketing Strategy and let you know where may be room for improvement and discuss the possibility of working together to make 2018 your best year ever in the appliance service industry and finally get your appliance repair lead generation right. Then schedule your FREE online marketing evaluation now.